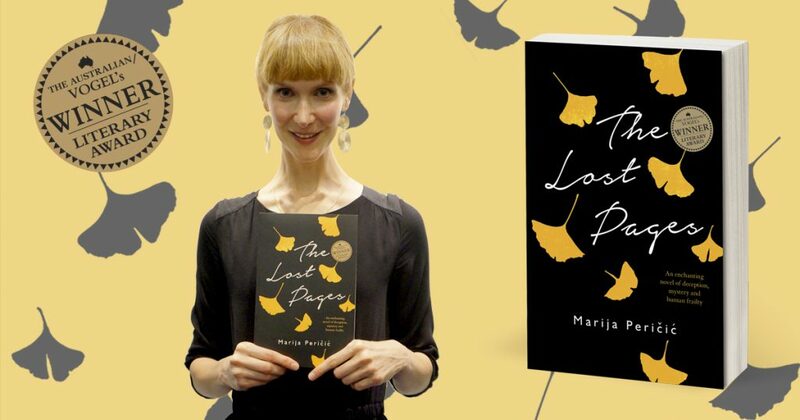 Congratulations to Marija Peričić, winner of the 2017 Australian/Vogel’s Literary Award with her debut novel The Lost Pages! 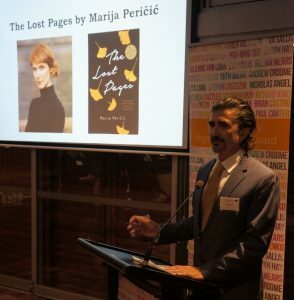 Marija’s goes home with the $20,000 prize of Australia’s oldest and most prestigious award for an unpublished manuscript, with her book in shops this week. We were hugely impressed this year by the quality of the works submitted, and that is apparent by us nominating five books to make the shortlist. It was such a diverse and talented array of voices that we read, and an incredibly eclectic mix of subject matter too. It made for wonderful discussion and reflection as judges. It was however the story of Kafka that shone its light upon on us all as judges, and emerged as the winner. It’s an extraordinarily clever and intriguing story, and it really was so beautifully written, such a witty and incredibly wise work. We were all bowled over by this book. I’m honoured beyond words to receive this award. The Vogel Award does such important work in bringing new writers voices into the open. It’s just a beacon for emerging writers like me. 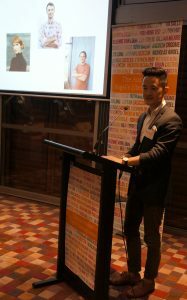 Every literary prize in Australia is so important in fostering, promoting and supporting different aspects of the Australian writing community. 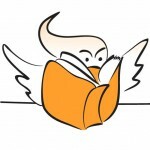 And yet, there is something especially thrilling about The Australian/Vogel’s literary award, one of this country’s oldest ongoing prizes, designed for its youngest authors. Each year, the Vogel’s introduce us to our newest and most exciting literary talents. Along the way, the Vogel’s have given us so much, it’s gifted us authors we’d have never discovered otherwise. 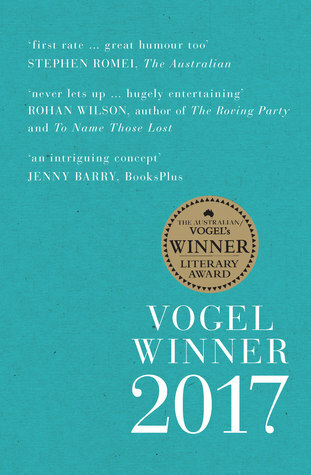 And some of those extremely young writers have grown up, and they’ve become some of our most important voices – Tim Winton, Kate Grenville, Gillian Mears, Brian Castro, Mandy Sayer, Andrew McGahan… this award is not just about winners either – recent Vogel’s shortlistees have also been published – we need all of these stories. I love the Vogel’s Award, and what I like most are two things. One, you’re dealing with unknown writers, you’re meeting unknown people, and the thrill of that is exciting. It makes you realise the strength, the passion, and, because it’s the Vogel, the innovation of Australian literature. We gave the award last year to a novel set in Russia, and we’re giving it this year to a novel about Franz Kafka. It’s about celebrating Australian writing of any type. The other thing about the Vogel is that it’s not a winner-only prize, by no means. It has produced a lot of writers who came from the shortlist, it makes sure that not just the winner gets celebrated. I will be very surprised if amongst the shortlisted writers, only one of them becomes a book. It is 1908, and Max Brod is the rising star of Prague’s literary world. Everything he desires—fame, respect, love—is finally within his reach. But when a rival appears on the scene, Max discovers how quickly he can lose everything he has worked so hard to attain. He knows that the newcomer, Franz Kafka, has the power to eclipse him for good, and he must decide to what lengths he will go to hold onto his success. But there is more to Franz than meets the eye, and Max, too, has secrets that are darker than even he knows, secrets that may in the end destroy both of them. The Lost Pages is a richly reimagined story of Max Brod’s life filtered through his relationship with Franz Kafka. In this inspired novel of friendship, fraud, madness and betrayal, Marija Peričić writes vividly and compellingly of an extraordinary literary rivalry. 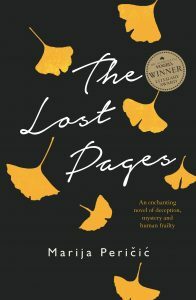 Read an extract and find a chance to win a copy below, while you’ll find Marija Peričić’s The Lost Pages in your local bookstore this week, or you can order online at Booktopia, Bookworld, Dymocks, Readings, and QBD, as well as iBooks and Amazon & other e-book vendors. Find more news of the awards with the #VogelsAward hashtag and use #TheLostPages to discuss the book. Giveaway ends April 26, 2017.